That’s why All Seasons Resort Lodging offers a Travel Protection Plan as an additional service to guests. It’s simple. A 7%* charge of gross lodging cost, including tax, can be added to your reservation within 48 hours of making the reservation. This fee covers you, should any unforeseen event arise that impacts your vacation. For complete details, please see the Travel Protection Plan Agreement below. We want you to enjoy your vacation, come what may. So start experiencing more and worrying less. 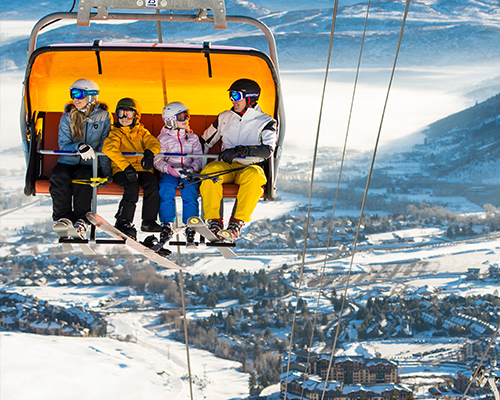 Covers non-refundable lodging payments if your trip must be cancelled or is interrupted by unexpected resort closures due to a lack of snow or other closure causes, injury, sickness, death, travel delays or other Covered Events listed on the Agreement. * Certain restrictions apply. See Agreement for details. Covers non-refundable lodging payment if you are delayed from your trip for more than 12 hours due to Covered Events at the beginning or during the course of your trip. To purchase the Travel Protection plan, please complete this form. I agree to all terms stated on the Travel Protection Plan Agreement. 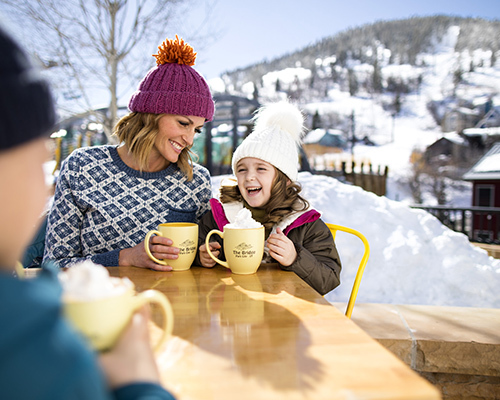 All Seasons Resort Lodging will provide repayment to the primary guest the amount paid as a lodging expense, based on the cancellation, interruption, or delay of the trip due to Covered Events. 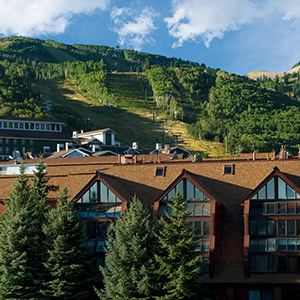 Resort closures as a result of inadequate snow conditions, defined as follows: if any of the following Park City Mountain Resort lifts are not scheduled to open due to lack of snow 2 days prior to arrival through the day of arrival: Payday, Silverlode, First Time, or Bonanza, clients will be able to cancel with a full refund. This does not apply to temporary or mechanical related closures. 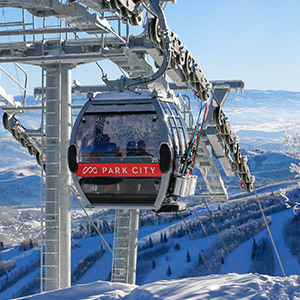 Complete closure of Park City Mountain Resort for any additional reason beyond a lack of snow. Injury or sickness must: 1) for pre-departure trip cancellation, commence while this policy is in force for you, or for post-departure trip interruption or delay, commence while on your trip; 2) require the care and attendance of a physician at the time of occurrence; and 3) in the written opinion of the treating physician, be so disabling as to cause a trip to be canceled, interrupted or delayed. Air Carrier delays or cancellations resulting form bad weather, mechanical breakdown or organized labor strikes that affect public transportation. A Terrorist act which occurs in your departure city or in a city which is a scheduled destination for your trip, and/or the government raising the terrorist threat level to Code Red, provided either occurs within 30 days of the scheduled departure date of your trip. Late arrivals and early departures due to Covered Events will receive repayment only for the dates the guests were unable to utilize the lodging property. Any unforeseeable sickness, death or injury resulting from intentionally inflicted harm; normal pregnancy or childbirth; participation in professional sports events; motor sports racing or practicing; mountain climbing; acts of war; military duty; operation or learning to operate an aircraft; hot air ballooning (or similar air-supported activity); any unlawful acts; civil disorder; nuclear radiation; mental, psychological or nervous disorders; alcohol or substance abuse. Financial circumstances of the primary guest, family member, or traveling companion of the primary guest. Any contractual or business obligations of primary guest, family member, or traveling companion of the primary guest. * FEE: 7% of gross lodging cost will be taxed at the same rate as the property at which you are staying. Once purchased, the fee is non-refundable.